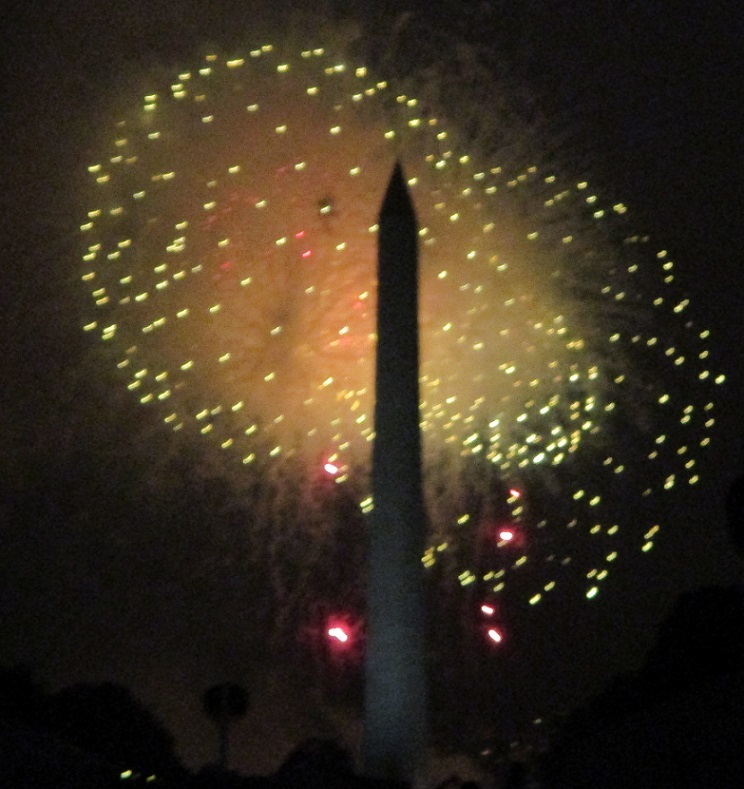 The morning of July 4 I drove to Washington D.C. to see the fireworks. I arrived around noon and my first stop was the Library of Congress for a walking tour. I admired the impressive walls, floors and ceilings. Next I walked to the Botanic Garden for a visit. The outdoor gardens were in full bloom and there were a number of displays inside. There was a thunderstorm late in the afternoon and it rained for more than an hour. I started to wonder if the rain would affect the evening’s fireworks, but when I checked the weather map on my phone I saw that after the storm went through there wouldn’t be any more rain. After the Botanic Garden closed for the day the next stop was the Air and Space Museum. There were a lot of people walking around and probably waiting for the weather to improve. Later when the museum closed it was time to look for a place to sit somewhere on the Mall for a good view of the fireworks. The evening went slowly…7:30…7:45…8:34. Then suddenly it was dark and the program began! There was lots of cheering for the impressive display of fireworks. While it was happening I didn’t want to miss anything but I managed to get this picture. When it was over there was applause and cheering, and now I have these souvenir pictures along with my happy memories of July 4. I just got back from a weekend at Myrtle Beach, South Carolina. I spent most of Saturday at a public garden and did a lot of walking to see the flowers, fountains and sculptures. It was cloudy and even rained during the afternoon. This is one of the things you can’t control when you travel! I had an umbrella and was still able to get lots of pictures. There were so many impressive trees and I thought I’d share some of the pictures. 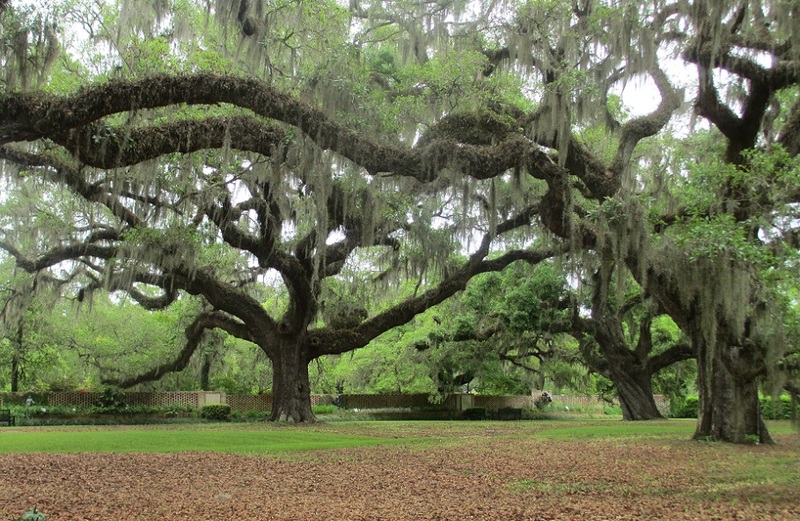 One of the guides at the garden explained that many of the trees are over two hundred years old. They had a lot of character as well as a stately appearance. I also liked some of the smaller, younger trees because they were fresh and decorative. These trees look dramatic in the rain. Find out more about the theme here. 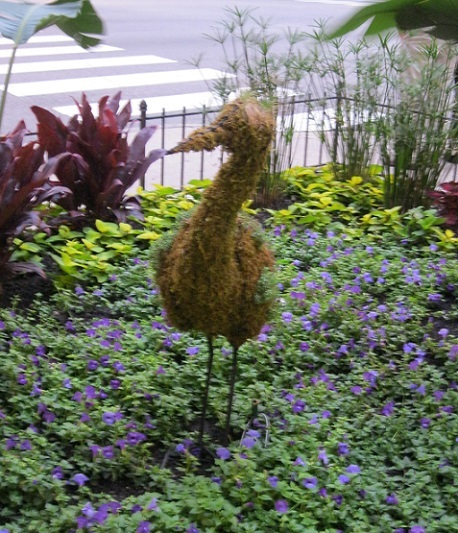 Here are some sculptures of friendly animals in the gardens along the Magnificent Mile on Michigan Avenue in Chicago. 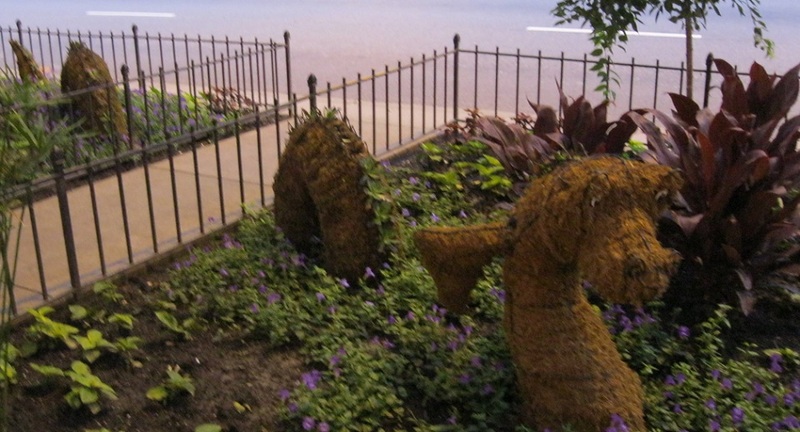 The sea serpent extends into two separate garden spaces while the bird is in just one. It looks like they are ready for adventure. I’m looking forward to spring this year! It seems to be taking a long time though. For a reminder of what’s coming soon, I have these pictures from Monet’s garden in Giverny, France. 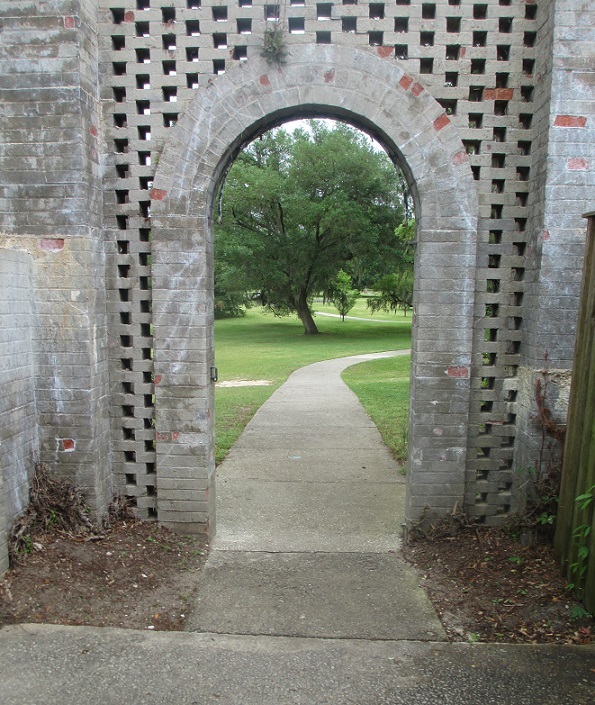 There was a lot of green there, not only from the garden but from the farmhouse and the bridge. Have a look. I’m also looking forward to going back to France later this spring. That means more planning!